LeadsCon rockets its way to a 188% increase in exhibitor referred registrations with Feathr. Increase in exhibitor referral program participation compared to previous year. Increase in revenue from exhibitor referral program compared to previous year. Of all registrations touched by Feathr ad or referral campaigns. In 2015, LeadsCon, put on by Access Intelligence, was busy gearing up for the New York edition of their direct marketing event. Nearly a decade into establishing themselves as the industry source in direct marketing, LeadsCon was looking for a new way to engage their network of exhibitors and sponsors effectively to boost registrations for their event. Exhibitor referral programs can be powerful channels for growth – allowing event organizers to leverage the audiences of their exhibitors into new exposure and attendance. LeadsCon was doing their best to leverage this channel by requesting contact information for prospects from their exhibitors and sponsors. But, they suffered the same problems many companies do when relying on traditional exhibitor referral program tactics like this – high friction and low participation. In the past, exhibitors having to hand over their lists proved to be a huge deterrent to participation in our exhibitor marketing programs. To ensure LeadsCon continued to grow, LeadsCon’s marketing team had to find a way to achieve higher participation and performance from their exhibitor referral program. fficiency of LeadsCon’s exhibitor referral marketing. The Feathr team helped design a beautiful landing page template for LeadsCon. Using the Feathr platform, the Feathr team generated a unique landing page for each of LeadsCon’s 400+ exhibitors, sponsors, and other partners. 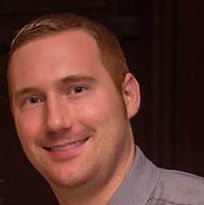 Greg and his team were able to easily send each exhibitor the link to the unique co-branded landing page along with a simple request for their participation, straight from the Feathr platform. 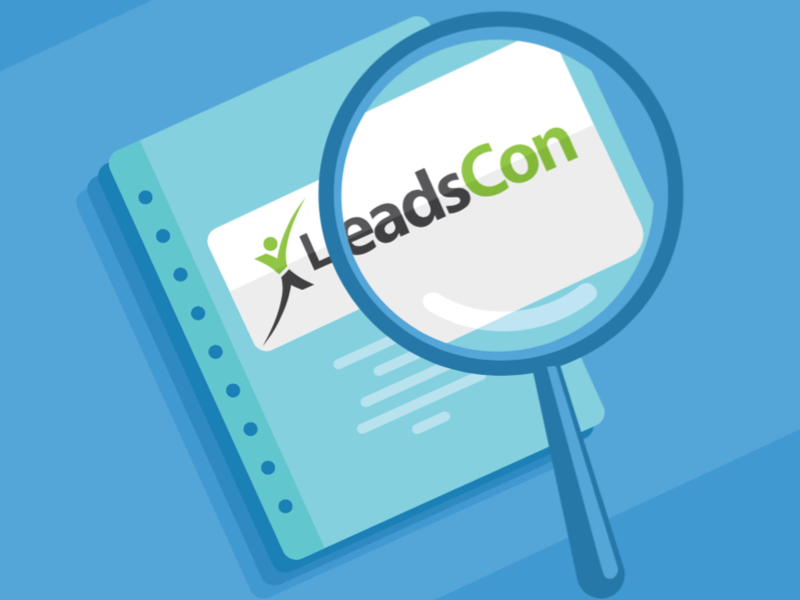 Prior to using Feathr, LeadsCon asked exhibitors to share their email lists of prospects. Exhibitors were hesitant to turn over that information, and even after LeadsCon received their lists, they had to manage all that data. Feathr helped remove that friction, and gave LeadsCon more substantial, manageable data to use. With Feathr’s Analytics, LeadsCon could see exactly how many visits and registrations each exhibitor was driving for the conference in real time. This gave LeadsCon the ability to incentivize exhibitors and sponsors to continue to promote the event. LeadsCon offered exhibitors free additional passes depending on how effective that exhibitor was in the referral program. As a result of using Feathr, LeadsCon’s relationship with exhibitors improved, and the referral campaign freed both parties from wrestling with lists so they could focus on their strength – marketing. Greg reported that the reduced friction “in addition to a much more visually pleasing product” helped participation in LeadsCon’s exhibitor marketing program explode – increasing participation by 133%. As top marketers leading a top marketing conference, LeadsCon didn’t call it a day after logging higher participation numbers. They were after substantive results – registrations. Good news: registrations poured in. dent they had the tool they were missing for previous conferences, and decided to use Feathr for their 2016 Las Vegas Conference as well. In addition to landing pages for exhibitor referrals, Feathr gave LeadsCon the ability to retarget the audience of their Las Vegas conference with targeted advertisements. For that show, Feathr drove over $167,000 worth of registrations, more than doubling output from the previous campaign with LeadsCon New York. fident they have the technology they need to market to the world’s best marketers. They have the data to show that they’re giving their exhibitors the tools they need to succeed. And with Feathr in their toolbelt, LeadsCon can focus on continuing to deliver the industry’s best marketing lead generation conference. The platform is very user friendly and delivered strong results for us. For a free PDF version of this case study, click here. If you'd like to learn more about data-driven personalization and best practices for your events, please visit us at feathr.co/events. 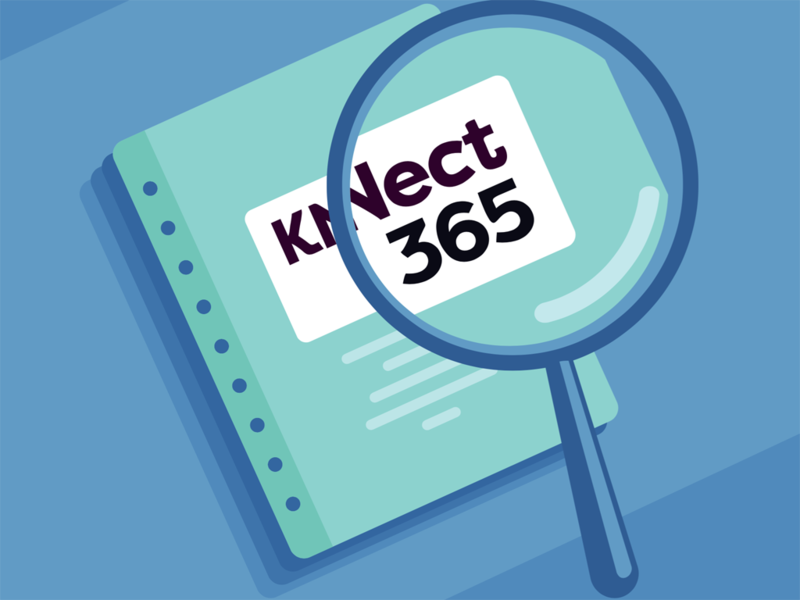 Learn how KNect365 earned 5x return on advertising spend using Feathr. 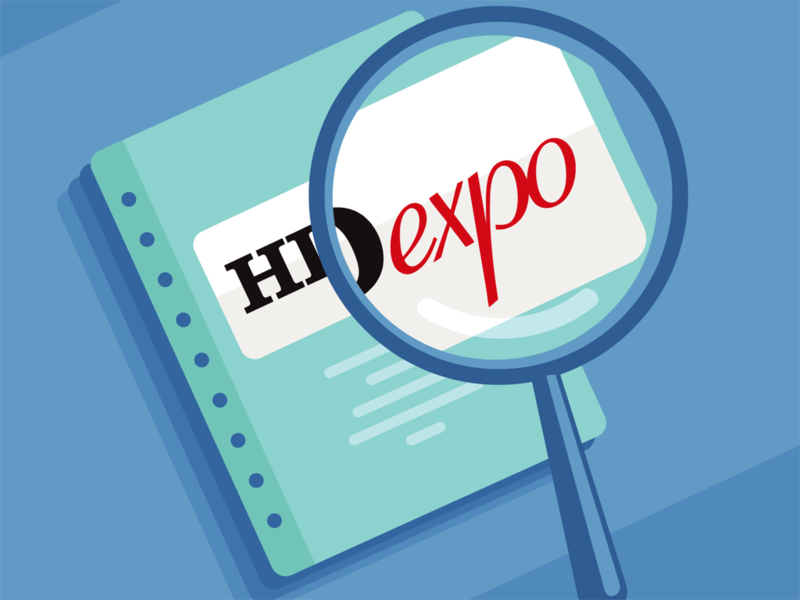 Learn how Feathr helped HDExpo generate $68k in referral registrations.